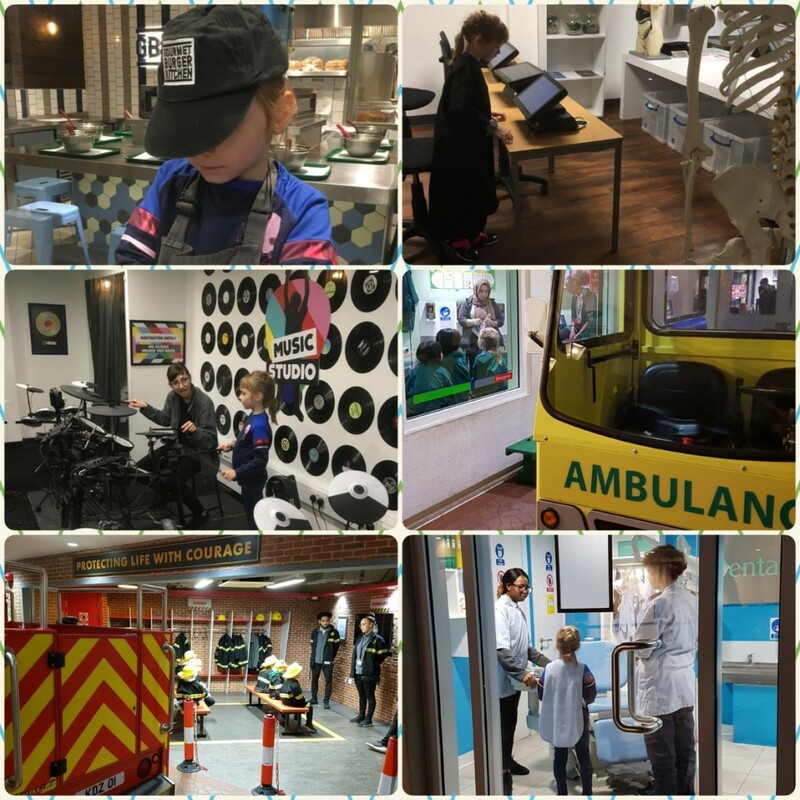 Home > KidsOut News > Spring trips to KidZania! Throughout March KidsOut provided 92 disadvantaged children with the opportunity attend the wonderful world of KidZania, the indoor city run by kids! Groups of children aged 4–14 attended a four-hour experience where they explored sixty real-life role play adventures and tested their skills in a multitude of professions. These included the opportunity to work in the police or fire department, a pet wellbeing centre, and even in a TV studio. There were fun-filled and educational activities for every child, no matter what interest! Thank you KidZania for another wonderful month of trips!